Kids will appreciate attractions like Kula Wild Adventure Park and Nature & Wildlife Tours. 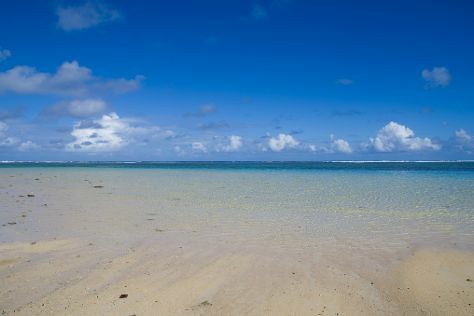 Explore Nadi's surroundings by going to Natadola Beach (in Sigatoka) and Zip Fiji (in Pacific Harbour). The adventure continues: go for a stroll along the water at Port Denarau Marina, tee off at Denarau Golf and Racquet Club, soothe aching muscles at some of the top local wellness centers, and browse the eclectic array of goods at Nadi Market. To find reviews, maps, more things to do, and more tourist information, read Nadi trip maker . San Francisco, USA to Nadi is an approximately 11.5-hour flight. You can also do a combination of train and flight; or do a combination of bus and flight. The time zone changes from Pacific Standard Time (PST) to Fiji Time (FJT), which is usually a 20 hour difference. Traveling from San Francisco in July, things will get a bit warmer in Nadi: highs are around 82°F and lows about 66°F. Wrap up your sightseeing on the 9th (Mon) early enough to travel to Sydney. 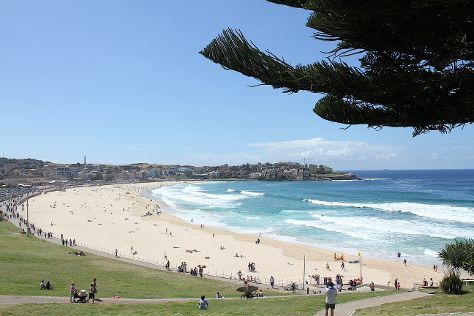 Bring the kids along to Bondi Beach and Taronga Zoo. Spend the 14th (Sat) exploring nature at Sydney Harbour National Park. There's still lots to do: meet the residents at Sea Life Sydney Aquarium, examine the collection at Australian National Maritime Museum, take in nature's colorful creations at The Royal Botanic Garden, and experience the emotional art of opera at Sydney Opera House. For more things to do, other places to visit, where to stay, and more tourist information, read Sydney trip itinerary builder . Getting from Nadi to Sydney by flight takes about 6.5 hours. You'll gain 2 hours traveling from Nadi to Sydney due to the time zone difference. Expect little chillier temperatures when traveling from Nadi in July; daily highs in Sydney reach 64°F and lows reach 47°F. Wrap up your sightseeing on the 19th (Thu) to allow time to travel back home.